What’s up, buddy? You feeling blue? 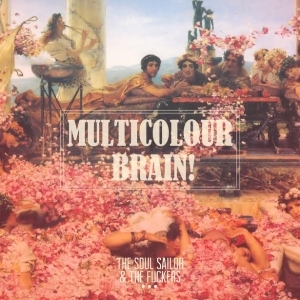 then, well check out Multicolour Brain!, the sophomore release from classy Italian brit-psych slingers Soul Sailor & The Fuckers. Really I did not know anything about Soul Sailor and their two records. The ball was thrown to me by my aussie friend Dave . Soul Sailor (AKA Simonfrancesco Di Rupo) rose from the ashes of Mallard in 2007, where he was the main guitarist, born actually like a solo project has devoted training with Fuckers and released two efforts since 2012. Me said, Why isn’t this bit of Perugia’s fantastic grooves better known? Inside them has everything you want in an eclectic band, Soul Sailor & The Fuckers pass through brit, psych, blues, folk but without to attribute any of the above only , and all with a wicked cool 60’s creature leering from the shadow. 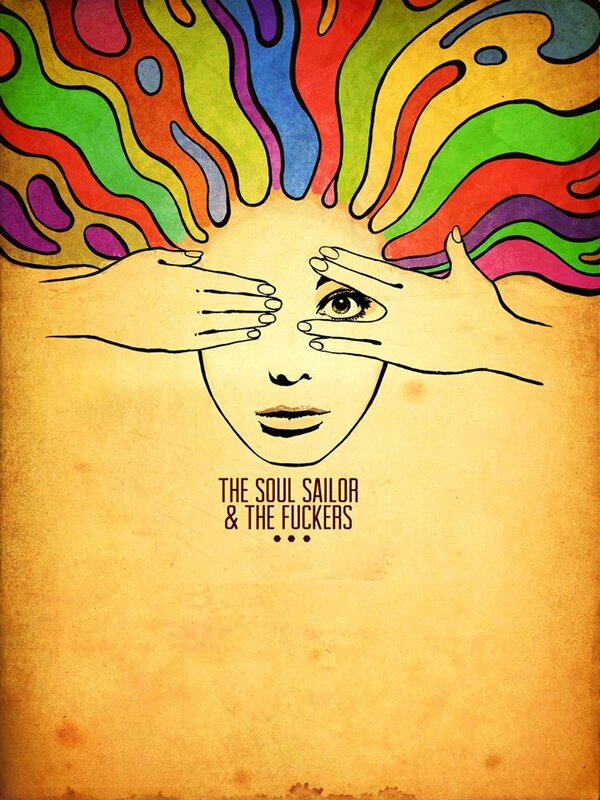 The Soul Sailor & The Fuckers – Multicolour Brain! All songs written by Simonfrancesco Di Rupo (AKA The Soul Sailor), produced by Diego Radicati, Urban Records 2014. 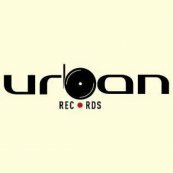 Recorded at Urban Recording Studio. Sound engineering & mix on track 10 by Daniele “Bok” Bocchini. 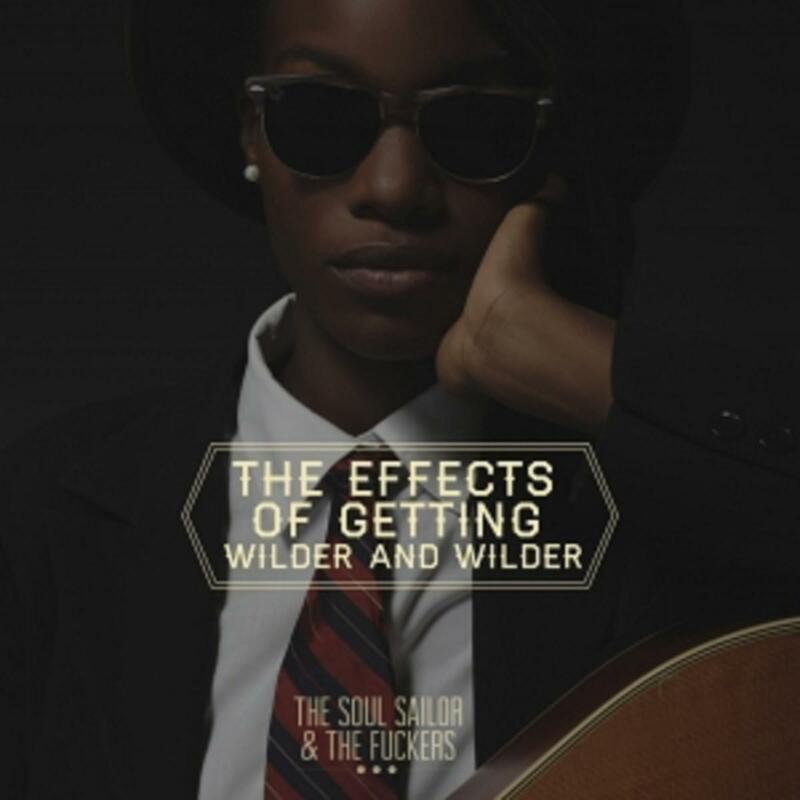 The Soul Sailor / vox, rhythm guitars, lead guitar on track 7, mellotron on track 9. Franz Mara / lead & rhythm guitars everywhere.